The DMASA says the current draft regulations in the POPI Act have the potential to damage the direct marketing industry. 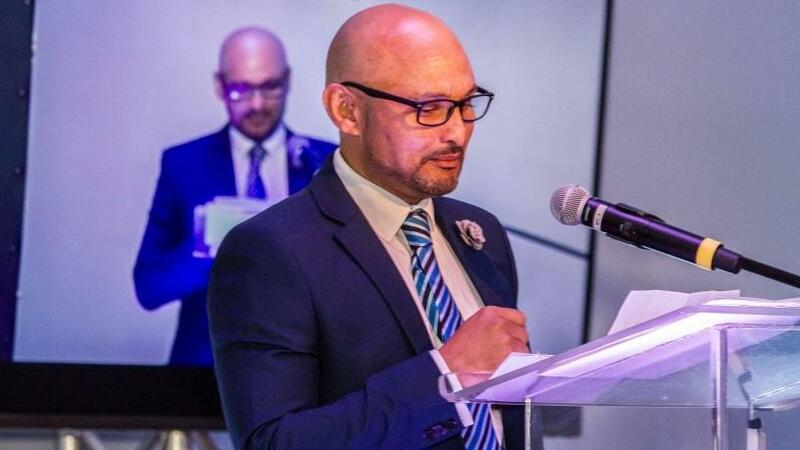 The Direct Marketing Association of South Africa (DMASA) wants the "opt-in" regulation of the Protection of Personal Information (POPI) Act to be deferred by at least three years. David Dickens, CEO of DMASA, argues that one of the regulations that will negatively impact the direct marketing industry relates to Section 69 of POPI, which only permits companies to communicate with individuals who have previously opted into receiving such communications. According to Dickens, this provision is based on similar legislation in developed markets such as the UK, but is not suitable for a developing economy such as SA. "Many South Africans do not properly understand the role that direct marketing plays, and do not know how to protect their privacy without depriving them of information they would wish to receive. "If this regulation is made effective immediately, it will have the effect of crippling the direct marketing industry. Not only will many of the jobs it provides, directly and indirectly, be lost, but the vast majority of the economically excluded will be denied the opportunity to receive information that could help them enter the mainstream economy. "We, therefore, recommend that the opt-in regulation be deferred for at least three years, preferably. This will give the industry time to undertake the necessary educational drive and put effective opt-in systems in place," says Dickens. Section 69 of the POPI Act provides that a consumer must consent before electronic direct marketing can take place, unless that consumer is an existing customer who gave their personal information to the supplier in the context of a sale for the purpose of direct marketing, and "has been given a reasonable opportunity to object, free of charge and in a manner free of unnecessary formality". Dickens points out that the promulgation of the regulations mandated by POPI are extremely important because they will in effect indicate what companies need to do to comply with the Act. Unfortunately, he says, the current draft regulations have the potential to damage the direct marketing industry quite significantly. "The DMASA has made a submission to the Information Regulator on the offending regulations, but we feel it's important to raise our reservations publicly as well. David Dickens, CEO of DMASA. "At the outset, it is important to emphasise the important role that direct marketing plays in the economy. It is the vehicle through which businesses and other entities, such as charities and non-profits, can expand their customer or membership bases, or alert existing customers or members to new opportunities. Direct marketing is critical to a vibrant economy." He adds that direct marketing acts as a driver of economic inclusivity. "It is a way for economically disadvantaged individuals to receive information about products or services targeted directly to their needs. In addition, direct marketing using relatively inexpensive digital channels can enable micro enterprises to access new markets and customers, thus promoting their growth." However, Arthur Goldstuck, MD of World Wide Worx, challenges the DMASA, saying it is dangerous to invoke terms like "developing economy" and "do not properly understand" in justifying limiting the protection of South Africans. "It could then be argued that privacy rights should not apply at all if people don't understand them. The Direct Marketing Association needs to develop a more nuanced argument for economic damage that does not involve arguing for limiting rights based on ignorance or being underdeveloped. "One could equally argue that such rights apply even more strongly in an environment where people do not understand their rights, but the bottom line is that it is a violation of basic human rights principles to link level of protection to level of education, knowledge, development or economic status," he says. According to Goldstuck, the only way the DMASA can argue this case is if it can show clearly how it benefits consumers to receive spam. "One cannot justify violation of privacy rights in the interests of retaining employment. The DMASA has had five years to look at ways of re-skilling workers in the industry, and probably has another year or two. It would be good to hear noises about moves in that direction. "Consumers have a right not to be bombarded, interrupted or disrupted in their daily lives by unwanted communication. They have an even greater right to privacy, and how their personal information is used." Goldstuck believes the main problem faced by the DMASA seems to be its own expectation that POPI would never happen. "The request for a three-year extension should be seen in the light of the full name of the law: 'The Protection of Personal Information Act, No 4 of 2013'. In other words, it was signed into law almost five years ago (published in the Government Gazette on 26 November 2013) and has only awaited various requirements of the Act before it takes full effect. The likelihood is that more than five years will have passed by the time POPI takes effect." Regardless, Kerri Crawford, senior associate at law firm Norton Rose Fulbright SA, says the opt-in provisions are already law. "They are under the Act, not the regulations. All the regulations do is prescribe the form in which consent to direct marketing must be sought. "The requirement to opt in, therefore, cannot be deferred. When POPI comes into force, electronic direct marketers will need to obtain consent to market to recipients who are not already their customers," says Crawford. "It's not clear to me that many South Africans do not properly understand the role that direct marketing plays. The industry has been very successful in accessing consumers, particularly electronically so this suggests that most consumers would be familiar with the concept," she says. Crawford notes that the challenge posed by the direct marketing provisions of POPI is, in her view, different. "The effect of POPI will be that direct marketers are only able to ask a consumer once whether they are willing to allow messages to be sent to them. If the consumer declines or the message is ignored as most direct marketing messages are, the direct marketer may not contact the consumer again." 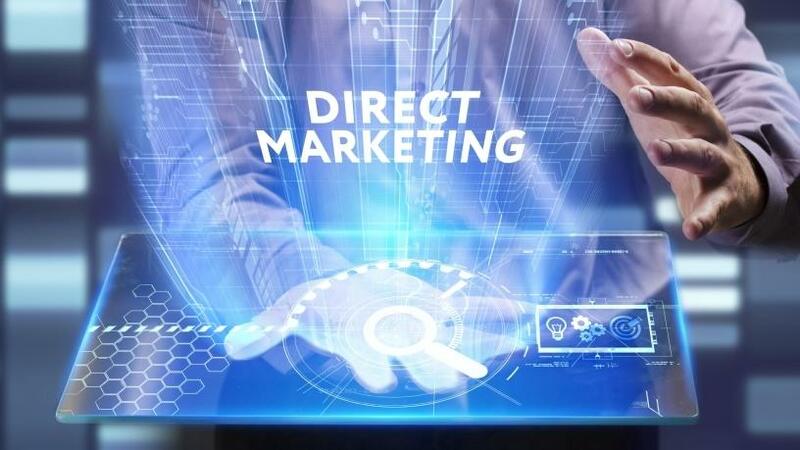 According to Crawford, direct marketing relies on targeting a wide audience of which a small number responds positively. "The challenge is, therefore, not a lack of understanding about the role of direct marketing but getting consumers to understand that if they want to continue receiving messages from a direct marketer they need to take the step of responding affirmatively to the message."